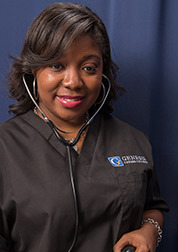 At the South Atlanta campus, Genesis students receive the classroom academic hours and the hands-on training they need to take and pass certification exams and start new careers in healthcare. Ready for a career in healthcare? There's no better time to take the first step. 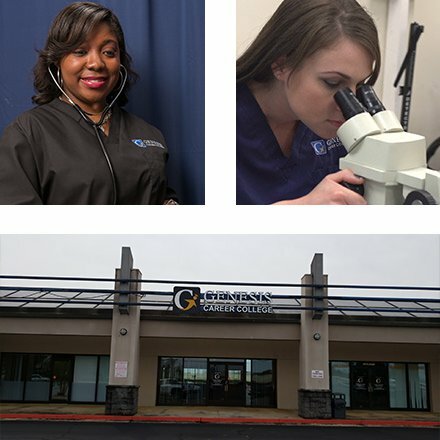 For students who live in the Atlanta area, these programs provide the opportunity to qualify for and start new careers in the growing field of medicine – with state-certified academics, counseling and job placement support. To learn more about Genesis and the academic program of your choice, or to schedule a campus tour, click the button below to fill out our contact form and an advisor will be in touch.